We all have bodies, and we all want to keep them safe. 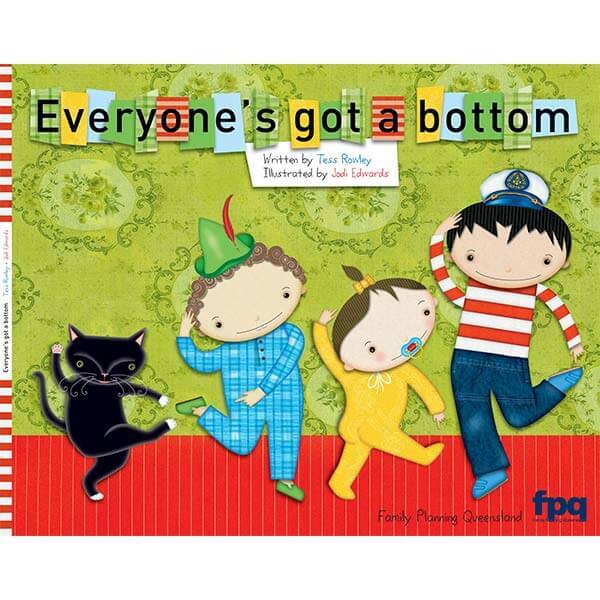 Everyone’s Got a Bottom is a story about Ben and his brother and sister learning and talking together about bodies. It is a tool for parents and carers to start a conversation with children about body safety. It’s about children keeping safe in a style that is fun, positive and protective.